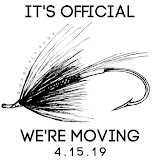 Bass, Muskie and other hard striking species such as Pike and big Brown Trout put big demands are fly lines not only in strength but also the size flies these lines need to cast. Airflo's Super-Dri Bass/Muskie is up for the challenge. The aggressive 41 foot head gives this line ample power to move and turnover large flies. The Power Core Technology gives it strength and aids in strike detection. Super-Dri Ridged Coating let's it shoot for distance and keeps the line floating high. "Big Flies, Bigger Fish, No Problem. 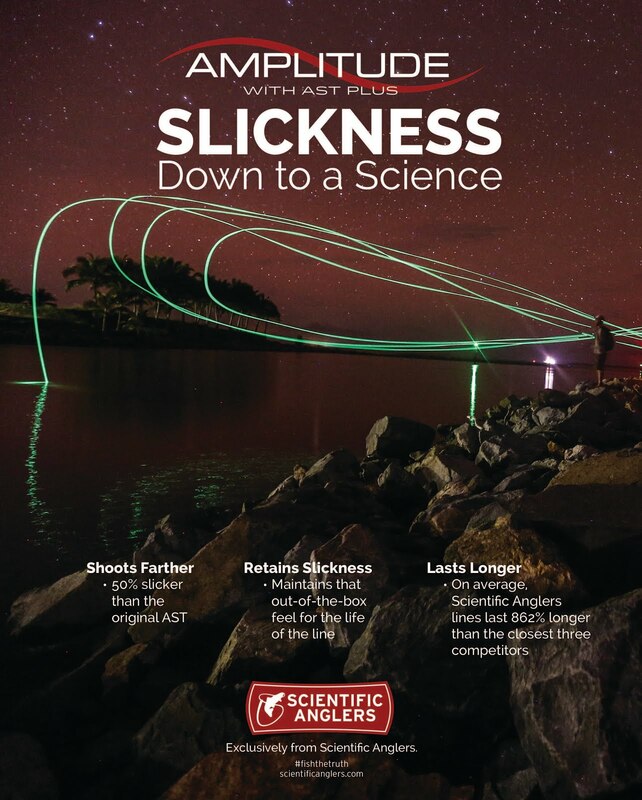 Sounds like a typical day at the office for Pat Ehlers, one of the most innovative fly fishermen on the planet. 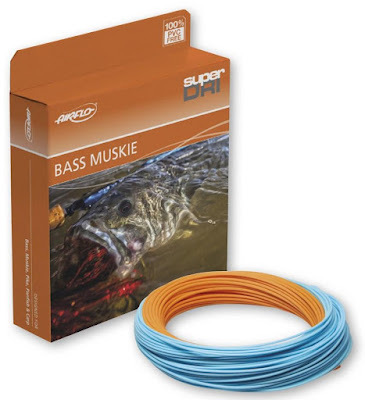 We used our proven design and upgraded the original bass / muskie line with Airflo's Super-DRI technology. The lines offer a level of control and feel not possible in the past. 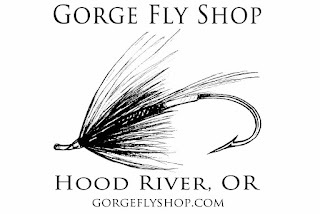 Find all Airflo Fly Line at "The Gorge"